African Pride Wines was established in May 2002 as a specialized wine production and export division of Afrifresh Group, one of the largest exporters of South African table grapes and citrus. Grapes and wine for African Price brands are sourced from contracted growers and vinified, blended and bottled under the personal supervision of winemaker and technical director, Mike Graham. The trellised vineyards are located in the Breede River Valley in the Western Cape. 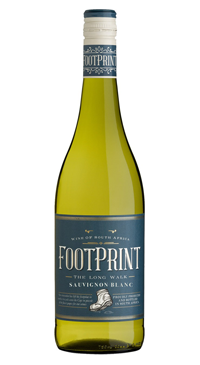 Made with 100% Sauvignon Blanc, this wine has a beautifully fragrant nose of fresh cut spring grass with rich passion fruit nuances. The palate is fresh and lively with notes of green apple and nettle. Medium weight with clean and crisp finish. Serve well chilled and enjoy as an aperitif or with a variety of grilled seafood dishes and salads.